…and we will enable you to stretch budgets, keep your equipment up to date, manage your repairs, and ultimately help you reach your equipment goals sooner than you ever could have imagined! 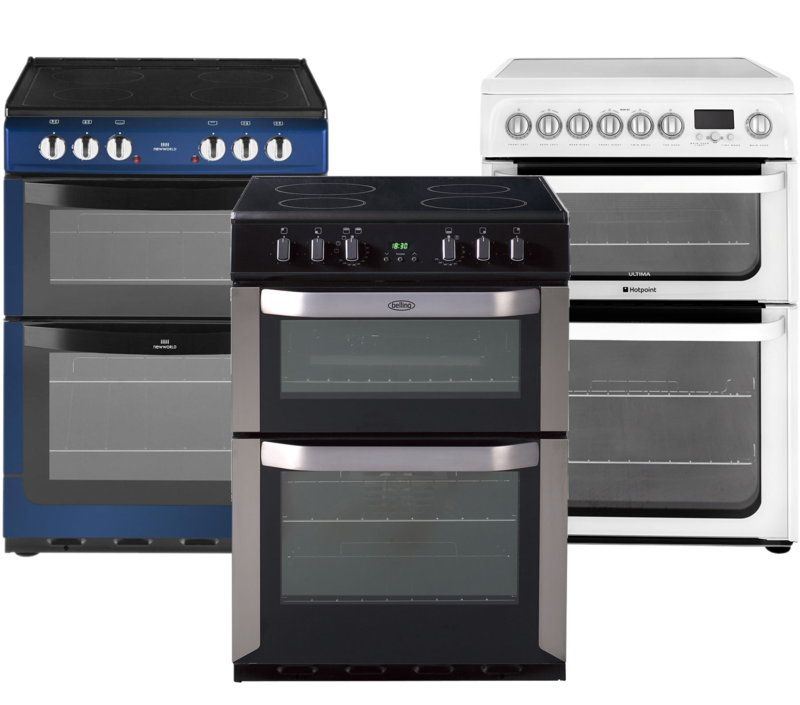 Keep your school food technology classrooms up to date and fully maintained with our leading cooker rental packages which are designed especially for schools and come complete with installation and a parts and labour breakdown warranty. Enable your pupils to unlock their true design potential and think and build in 3D with our unique 3D Printer Rental packages which have been designed especially for schools, colleges and universities! 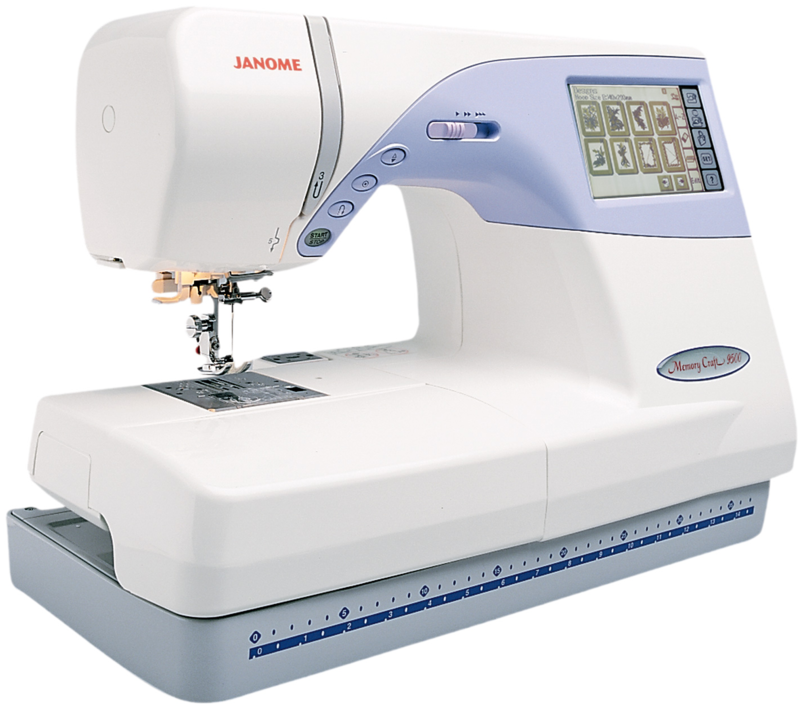 Popular in classrooms across the country, our sewing machine rental packages offer the latest machines, complete with a parts and labour breakdown warranty. Save money and reduce your carbon footprint with our super fast energy efficient hand dryers, fully installed and complete with a parts and labour breakdown warranty to protect you against repairs. 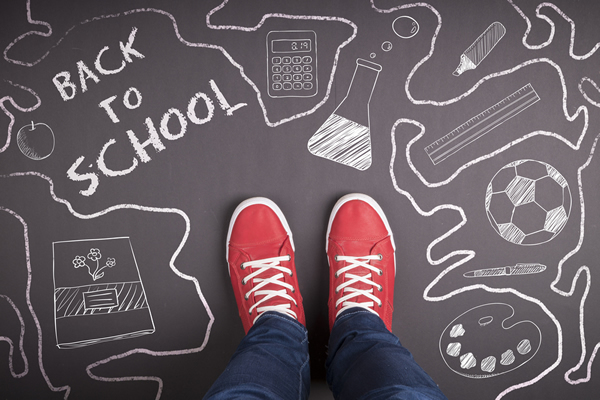 Are you looking to take the stress out of acquiring equipment for your school? You’ve come to the right place! At Utility Rentals we specialise in helping schools acquire equipment through fully managed and affordable rental contracts. 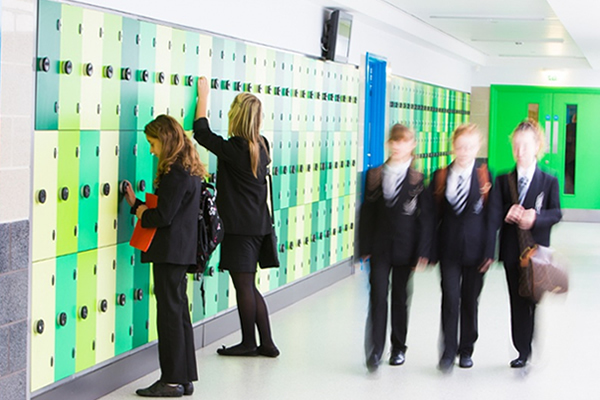 Whether it be a single cooker for your school’s food technology room, a locker for every pupil, or a playground canopy to create an outdoor learning area, our tailor made school rental contracts can spread the cost of any sized project and are guaranteed to make achieving your school’s equipment goals a more straight forward task. We can even include and manage additional services such as installation and ongoing warranty or servicing of the equipment, all as part of the rental – spreading the cost of everything, but most importantly allowing your teachers to do what they do best without distractions – teach! Renting enables schools to get all of the equipment needed now! Rather than one big outright payment, costs can be broken down in to manageable chunks and spread over multiple years. Our rental contracts are incredible flexible. We can offer various options to meet your school’s individual requirements and can even schedule payments to match your financial year. We can provide rental for almost anything. Don’t believe us?